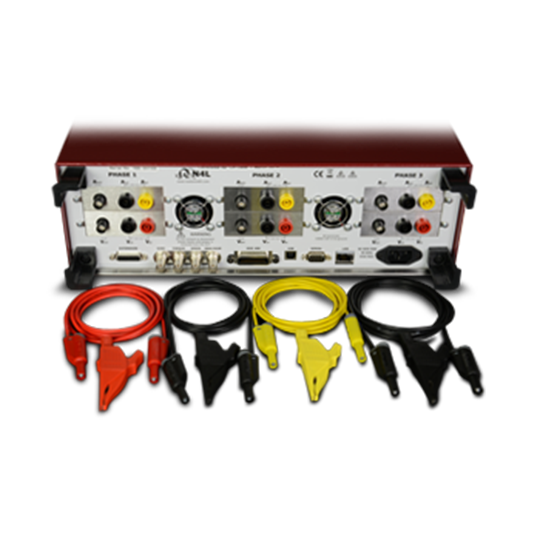 Although N4Lpower analyzers feature 3000Vpk (PPA4500 and PPA5500) and 2500Vpk (PPA500 and PPA1500) voltage inputs, a particularly useful feature of all N4L power analyzers is the 3Vpk BNC inputs situated on both the voltage and current channels. 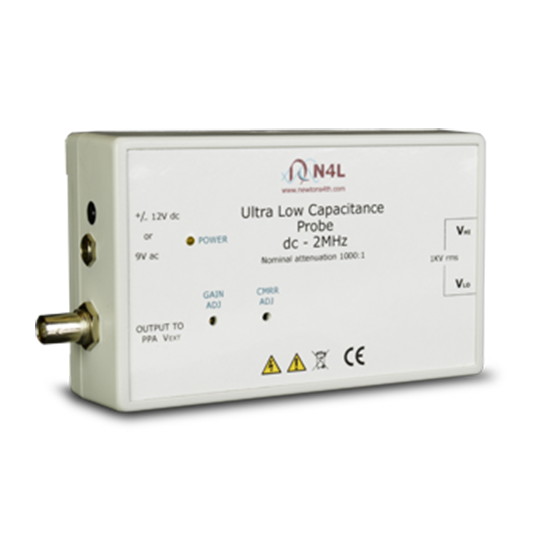 This results in the ability to measure 6 x high voltage signals (with attenuators on external inputs) on a 3 Phase instrument, in this case the three current channel “External Inputs” could be used to measure a voltage via an input attenuator such as the TT-HV250. 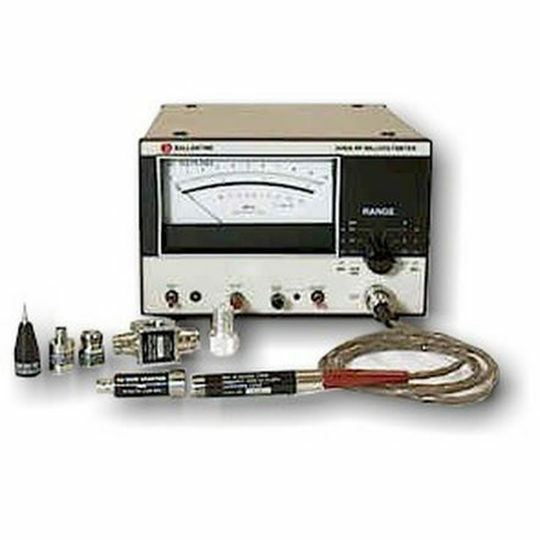 The TTV-HVP-15HF High Voltage Probes allows any of our power analysers to be connected to signals up to 15kV, this is particularly useful for voltage measurement of power line applications, the high voltage probes is connected to the power analyzer via the Vext BNC connection on the instrument, the probe is then enabled in the RANGE menu of the power analyser. 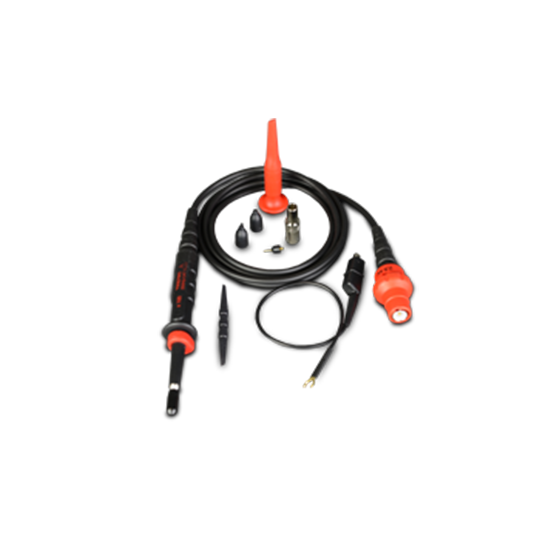 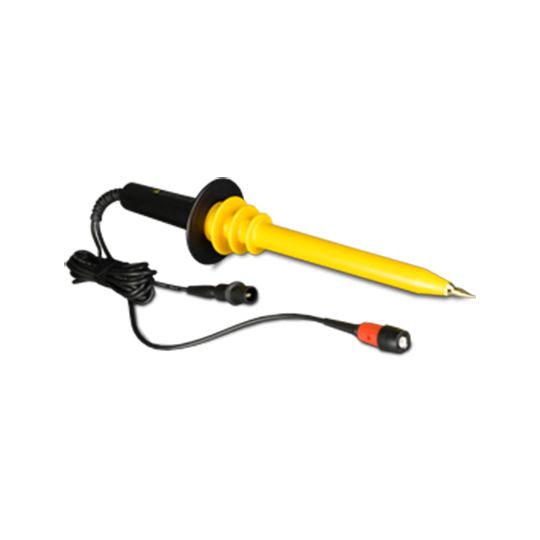 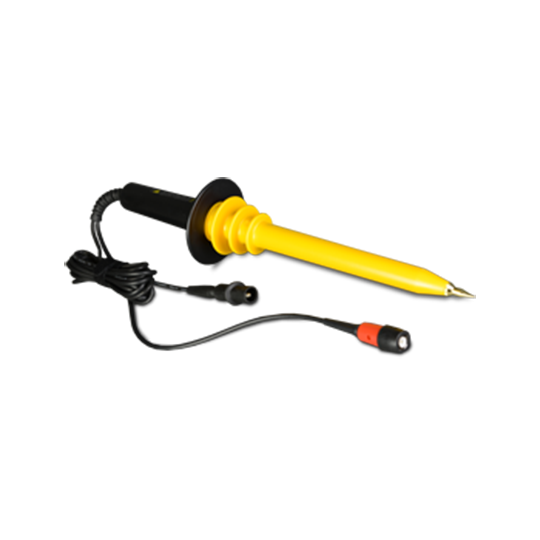 The ULCP ultra low capacitance probe is intended for voltage measurement of devices which are particularly sensitive to capacitive loading. 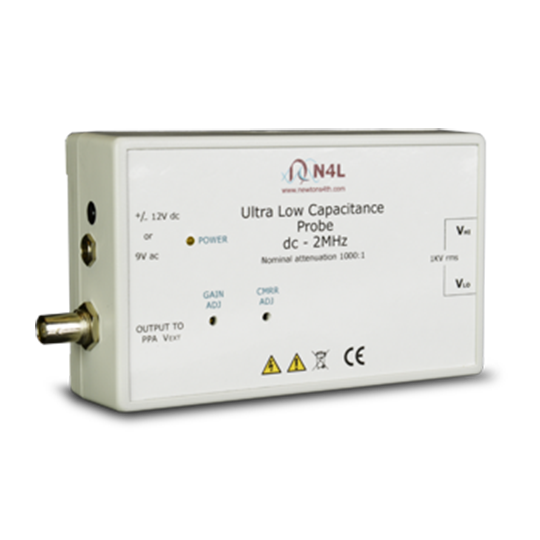 This is particularly useful when measuring start up characteristics of low power lighting ballasts, the ULCP Ultra Low Capacitance Probe utilises a differential input design that provides a capacitance to ground of 1pF. 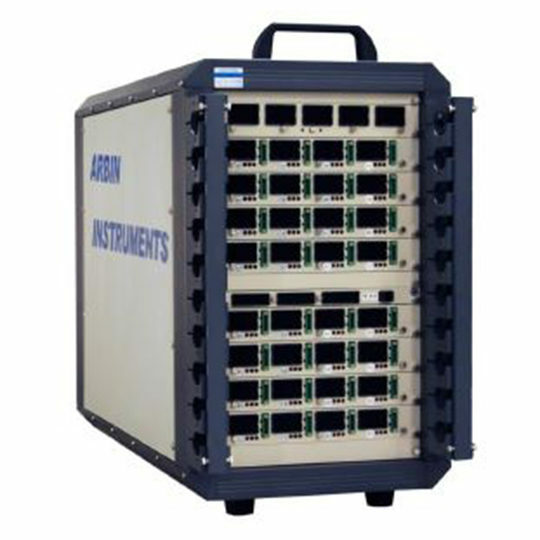 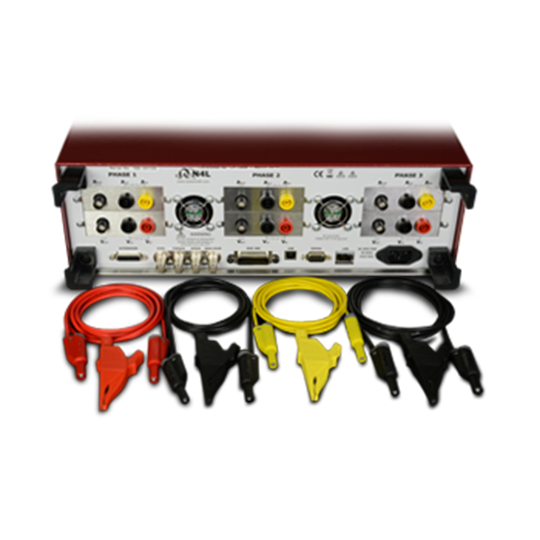 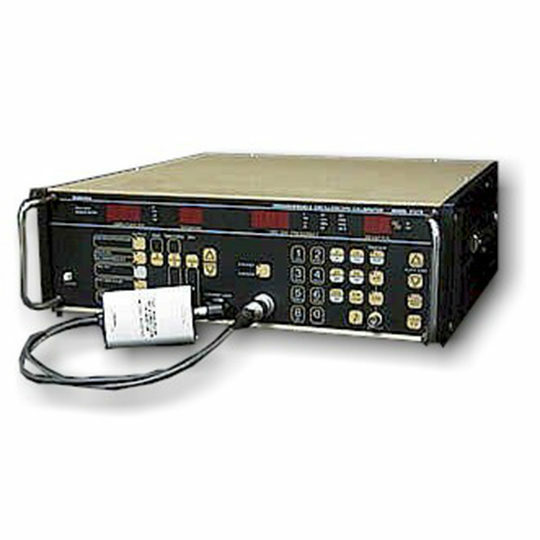 All N4L Power Analyzers are supplied with the necessary voltage and current connection leads in order to make measurements “out of the box”. 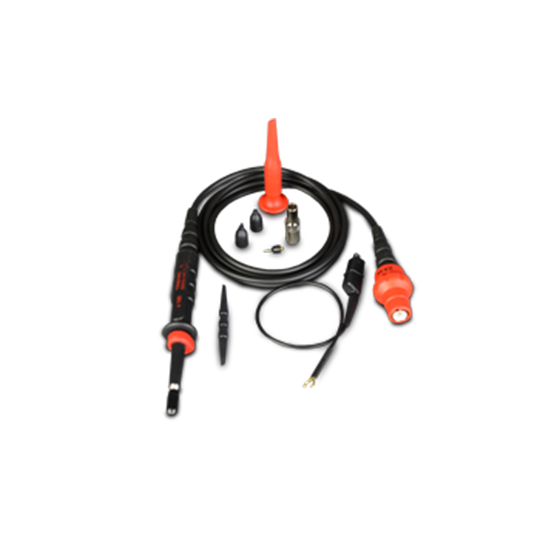 It may be the case that the supplied lead set has been damaged/gone missing, in these situations it is possible to order a replacement lead set. 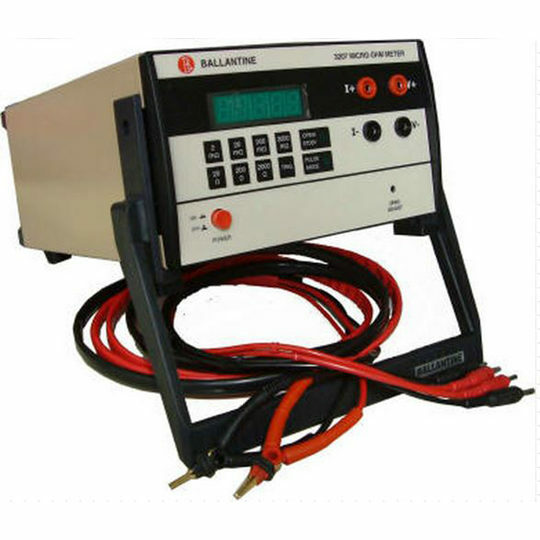 Caltest Instruments have been providing power sources and test instrumentation solutions for over 26 years and are proud to represent a number of industry leading manufacturers. 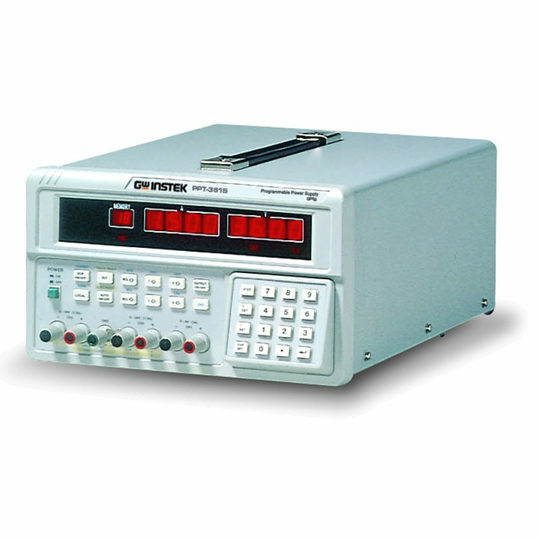 Copyright © 2018 Caltest Instruments Ltd. All Rights Reserved.